Early detection: that’s the first important step for women in their fight against breast cancer. And now there’s an app that helps with that. 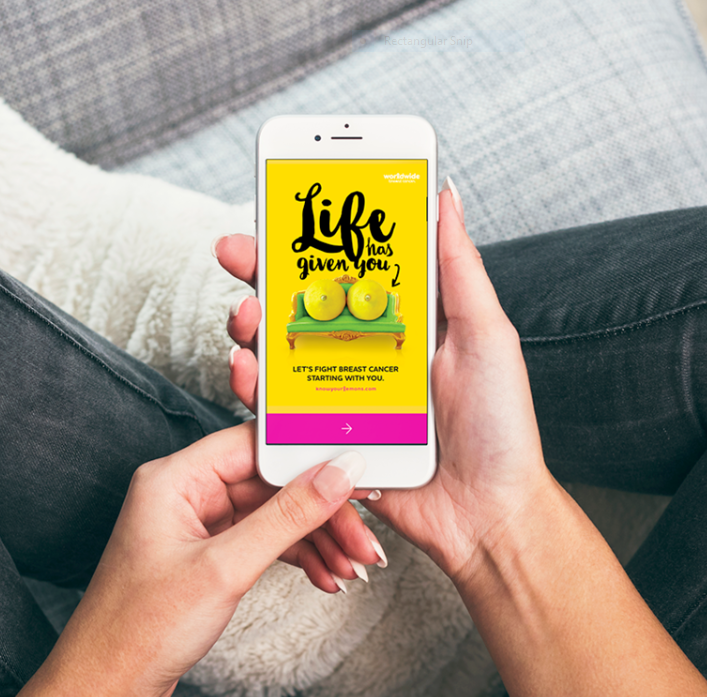 You can download the Know Your Lemons app on iTunes and Google Play.